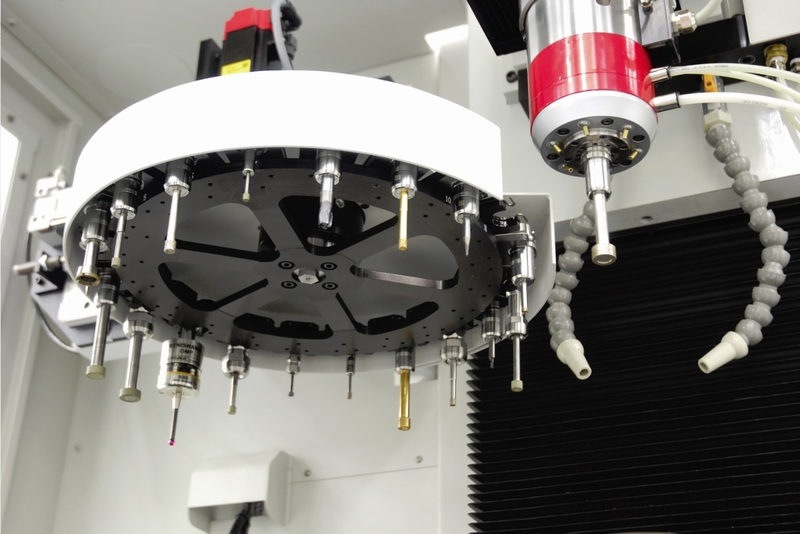 The American Company Moore, founded 1924, a leader in building ultrapecision jig grinding equipment is coninuously echancing the productivity of its jig grinder product line. 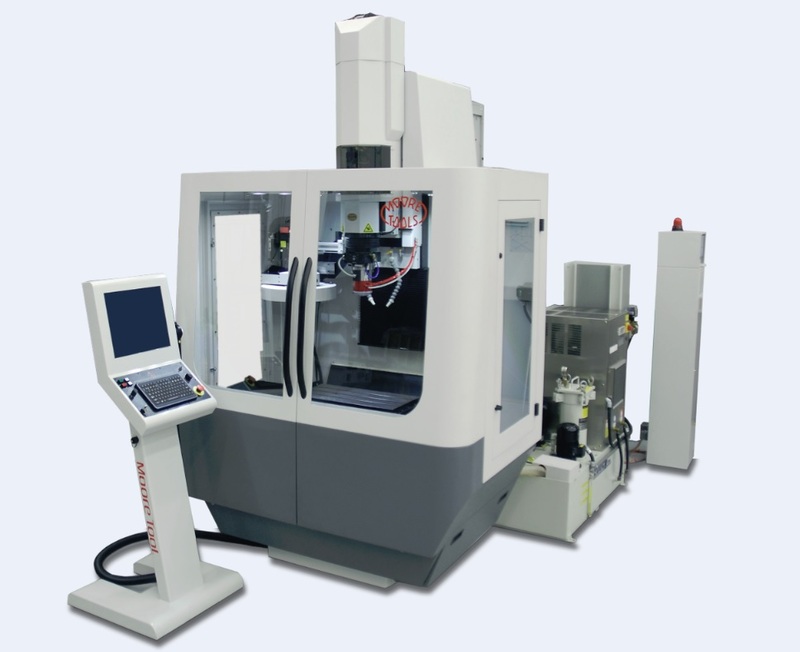 Moore Tool Company manufactures a complete line of jig grinding machines. 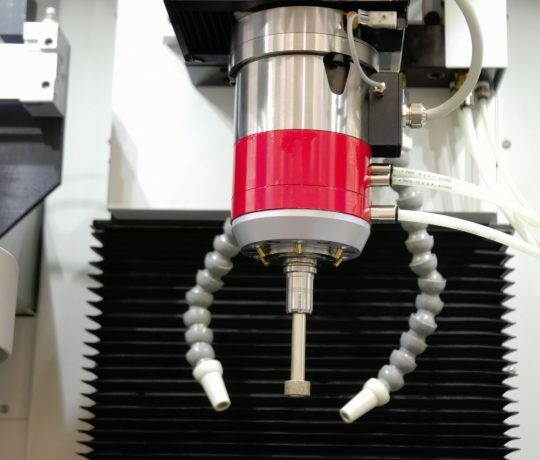 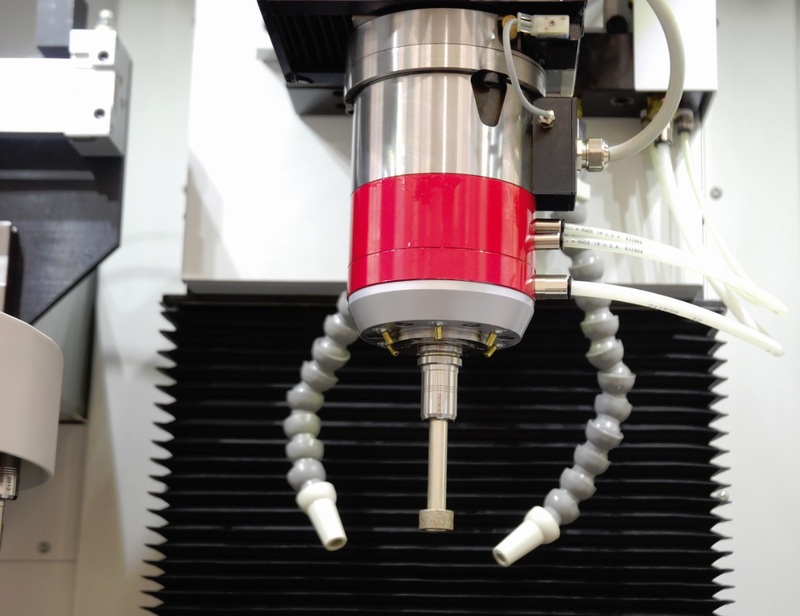 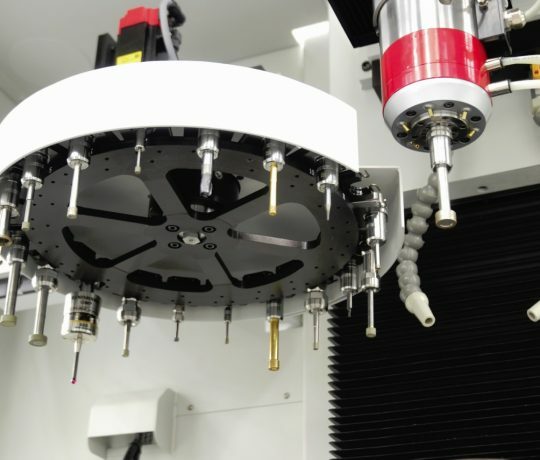 In addition, we manufacture a complete line of accessories, including grinding spindles, rotary tables, flood coolant enclosures, setup tooling, wheel dressing and fixturing, as well as advanced sensor-based process monitoring systems such as Moore AutoGrind and the patented AutoSize® systems. 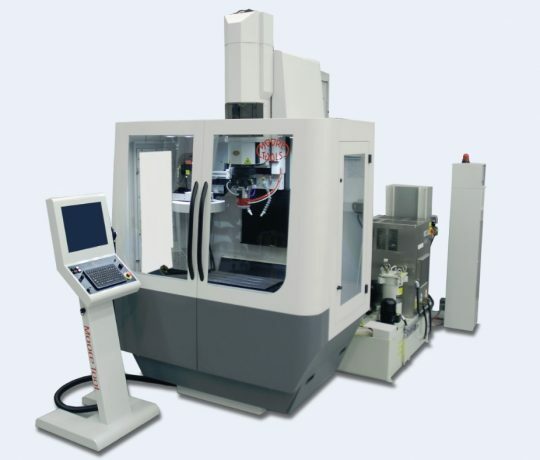 Our jig grinding machines are available with travels from 500 x 300 mm to 1320 x 820 mm and in models with three levels of functionality.